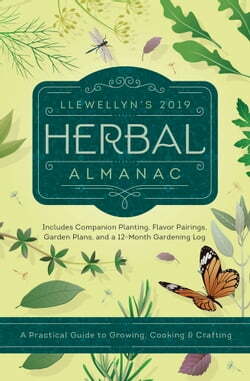 Llewellyn's Herbal Almanac offers a wide variety of practical ideas on how to benefit from nature's most versatile plants. With hands-on projects, fresh ideas, and tips and techniques, this guide is designed for herb enthusiasts of all skill levels. It also features innovative herbal ideas that span... read more gardening, cooking, crafts, health, beauty, history, and lore.